The vulnerability of the recently reopened Pakistani transit route supplying NATO troops in Afghanistan has been a headache for over a decade. 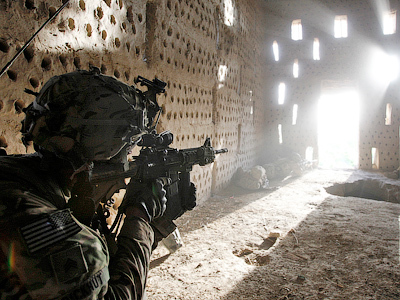 But the real problem will emerge once troops start to withdraw – with Russia ready to shoulder the burden. Moscow has opened the combined transport transit route to supply 130,000 allied troops in Afghanistan. In the face of the coalition forces’ withdrawal from Afghanistan, NATO would be severely dependent on the “northern route” to evacuate servicemen and countless war materials accumulated in the country since 2001. Despite reopening the transit via Pakistan on Thursday, the supply route through former Soviet Central Asian republics and Russia would continue to play an increasingly mercurial role for NATO operations in Afghanistan.The reality on the ground has become increasingly clear over the last seven months as the US and Pakistan remained locked in a political standoff over a deadly American air strike incident that killed 24 Pakistani soldiers last November. From that point on, the Pakistani borders were sealed off to coalition transit. 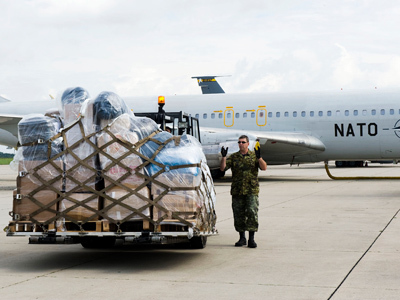 To avoid shipment disruptions, US military logisticians had to shift up to 60 per cent of the supplies to northern routes via Russia, with the rest of the cargo having been delivered by air. Reportedly, the “Russian route” is about three times more expensive than the shorter Pakistani one, but the air freight from Afghanistan is ten times more expensive. Reportedly, the shift to the “Russian route” has been costing the US an additional $100 million a month against previous payments to Pakistan. ­The interruption of transit via Pakistan has dramatically exposed the vulnerabilities in shipping military supplies to international forces operating in Afghanistan. So there is little wonder the opening of the military transit logistics hub in Russia’s Ulyanovsk must seem heaven-sent for Washington. 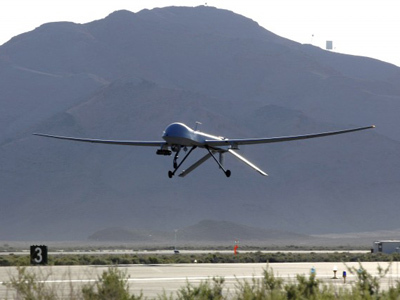 NATO has been using Russian airspace for delivering troops and non-lethal supplies to Afghanistan since 2009. Now that Moscow has agreed to allow a combined transit – by land as well as by air – the transit via Russia is going to grow invariably. 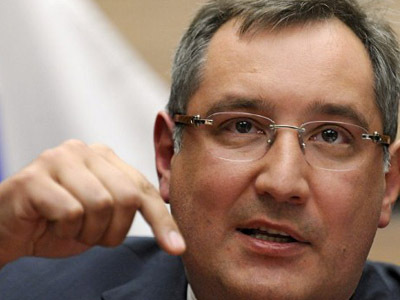 Russian Vice Premier Dmitry Rogozin has repeatedly stressed that the transit hub in Ulyanovk in no way means a “NATO military base” has been established on Russian soil. “We open the gate and make money,” Rogozin said to Echo Moskvy radio station. 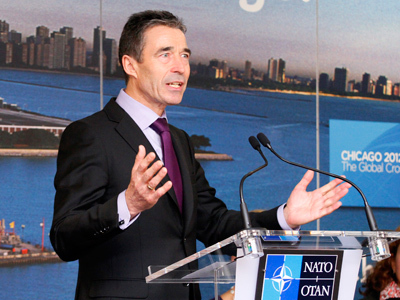 He stressed that there will be no NATO personnel anywhere on the route – just containers from the alliance being transported by Russian railway and Russian trucks. 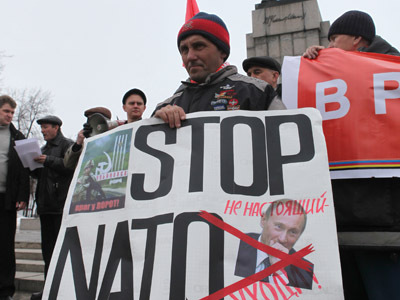 “NATO personnel in Russia is out of question,” Rogozin stressed. In April Russia’s Public Chamber discussed establishing an Ulyanovsk logistics hub for NATO needs. In the end, the body agreed the undertaking would be profitable in several different respects. 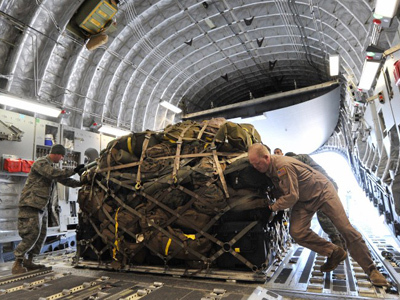 The preliminary expenses of evacuating ISAF depots from Afghanistan are estimated at $1.5-3 billion. 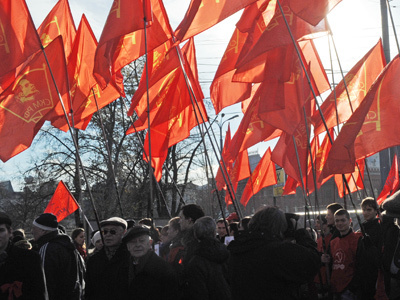 Also, new jobs are expected to be created in Ulyanovsk. Members of the Chamber have pointed out that the transportation of NATO supplies would also allow Russia to monitor what’s coming in and going out. All procedures at the Ulyanovsk hub fall under Russian customs legislation. Likewise, all freight will be forwarded to Afghanistan after due customs clearance, all under the watchful eye of Russian customs officers. Another reason for expanding the northern supply route concerns safety. While delivering supplies via Pakistan, news regarding dozens of torched petrol tankers and trucks was coming in on a daily basis. The re-opening of the Pakistani route will likely see a direct corresponding rise in Taliban-led convoy attacks. ­After US Secretary of State Hillary Clinton finally apologized for the attack on the Pakistani military base in November, Islamabad finally agreed to open its borders for NATO transit to Afghanistan. A Taliban response swiftly followed. 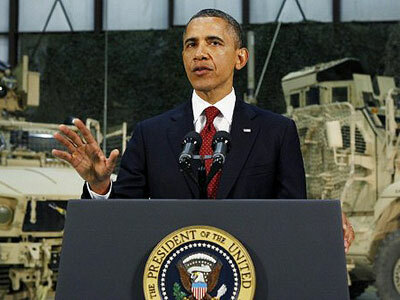 “We will attack NATO supplies all over Pakistan. We will not allow anyone to use Pakistani soil to transport supplies that will be used against the Afghan people,” the Pakistani Taliban announced in a statement released right after the deal was struck. That is why the northern route is by far better; no Taliban fighters have been registered north of the Afghan border in recent years. 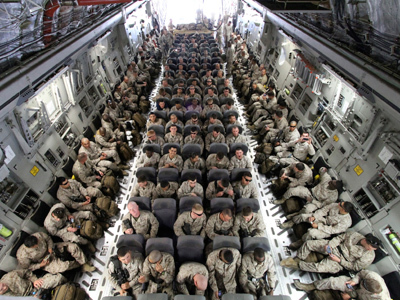 It is expected that to complete its troop withdrawal from Afghanistan by the end of 2014, the US Army would need up to 100,000 containers and 50,000 vehicles, most of which apparently will go through Central Asia and Russia. Still, Washington must be aware the Ulyanovsk deal will make it overly reliant on Moscow. “If there is no Pakistani transit, the US became altogether dependent on the northern destination, which is Russia, and this poses a serious threat to the US,” Dmitry Trenin, the director of the Carnegie Moscow Center, claimed in an interview with Vzglyad newspaper. Washington would likely hope to avoid any kind of dependence on Moscow. But a quick look at the map of Afghanistan – bordered by Iran, Pakistan and former Soviet republics from the south – shows that the Obama administration actually has little choice but to co-operate with the Russians. For Russians it is a dilemma no less complicated than for the Americans. Naturally, Moscow would like to see Washington and NATO get their troops out of Afghanistan, as the Soviet Union did after a ten year military presence in the country. 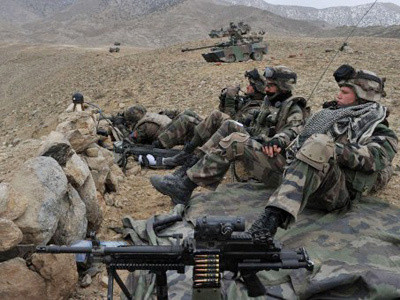 But once the international contingent leaves Afghanistan, there is a serious threat that the vacuum of power will be filled with the Islamist militants that would turn the country into an uncontrollable vortex close to Russia’s borders. If things go worse for the ISAF troops, Moscow could give Washington a chance not to repeat the nightmare Saigon evacuation operation again, allowing American troops to leave with their heads held high. It is hoped that unlike Soviet leader Mikhail Gorbachev in 1989, whoever wins the US presidential race this November, be it Barack Obama or Mitt Romney, will be standing on a bridge over Amu Darya River in Tajikistan, greeting the last American soldier leaving Afghanistan.